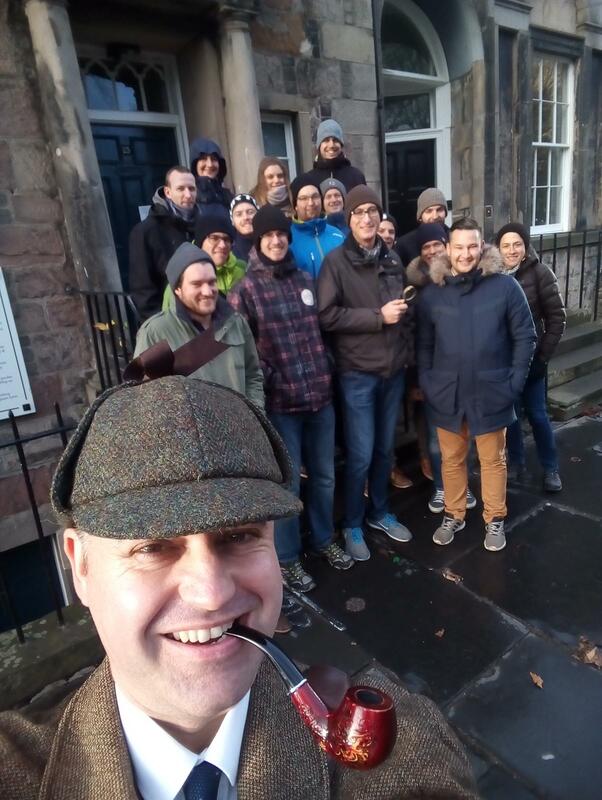 The purpose of this report is to share our travel experience on our study trip to Edinburgh, in order to let the other students know what we have visited and what we have learned. The official part of the trip started on Monday. But, as a class, we decided to go three days earlier to enjoy Edinburgh in our own way. On Monday morning, we did the Sherlock Holmes walking tour. This walking tour was not an ordinary guided tour. We saw many places where Sir Arthur Conan Doyle, the author of the Sherlock Holmes books, lived and studied. This walking tour was really interesting. The tour guide was costumed as Sherlock Holmes and was very enthusiastic about Sir A. C. Doyle, so it was very exciting for us to follow him and find out how the author came up with the story of Sherlock Holmes. the world to have a talk with them about the student life in Edinburgh. GIS software. They explained their projects, and talked about their training and working life including how they had come to ESRI UK. Some of the members of the ESRI UK team have worked for a long time at ESRI; others had just started a few months ago. For us, it was very interesting to see how it is in such a big company. 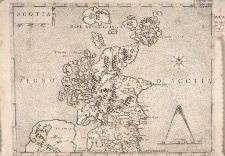 some of the old historical maps and the copper engraving tools. On Wednesday morning, we visited the Edinburgh Gin Distillery. There we heard a very interesting presentation of the history of gin. They also showed us how they produce their gin, and we could smell all the ingredients they use. proportion. We suggest to the future students to take part in the study trip because it is a not-to-bemissed experience.